An online tree assessment tool will now help countries get a clearer picture of the biomass, carbon content and ecosystem services of forests. The tool, GlobAllomeTree, was jointly developed by the Food and Agriculture Organization (FAO), French Research Centre CIRAD and the Tuscia University of Italy. 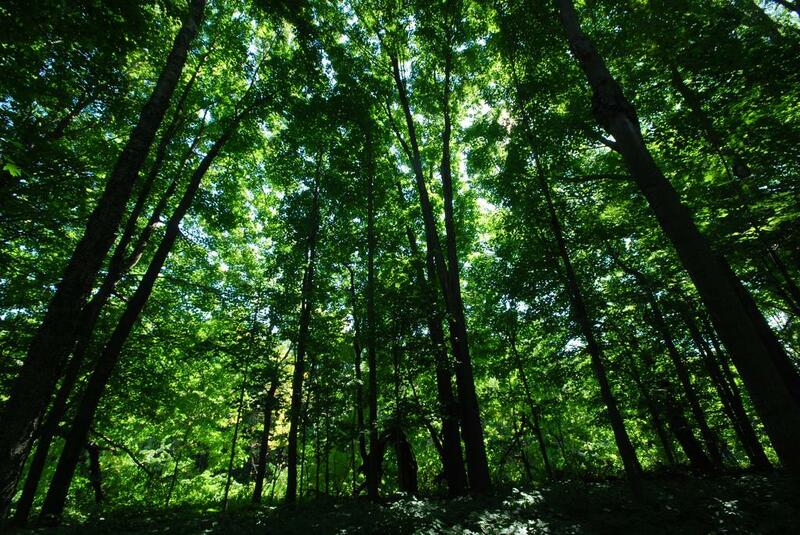 This will help scientists, foresters, companies and policymakers improve the assessment of forest carbon stocks and prepare greenhouse gas inventories, necessary for mitigating climate change. “More accurate data on the status of forest resources will help us to better understand the status of available resources, assess future trends and better guide decision-makers in the selection of appropriate measures and actions,” FAO Forestry Officer Matieu Henry told Down To Earth in an email interview from Rome. He added that the data would be useful in forest planning, forest ecology, timber harvesting, agroforestry, land restoration, wood fuel energy supply and bio-energy, carbon cycling and climate change mitigation actions. The database provides around 13,000 statistical models that can be used to asses tree resources and carbon stocks and data on almost 2,000 tree species worldwide. After identifying data sharing and accessibility as key constraints, the latest update has facilitated a user forum for discussions among users to share data for forest and tree volume, biomass and carbon stock assessment. This will improve knowledge exchange and strengthen international forestry networks. The platform also includes manuals and tutorials for the development and use of models to improve tree volume and biomass assessment. The database seems to have been accessed by users and forest department across countries. The tutorials on the portal have been used to develop the national forest resource assessment guidelines in Vietnam. GlobAllomeTree collaborated with the Kerala Forest Research Institute to collect tree models for India, as well as South Asia as a whole. The platform has also collaborated with Mexican and Tanzanian governments for country-specific databases.